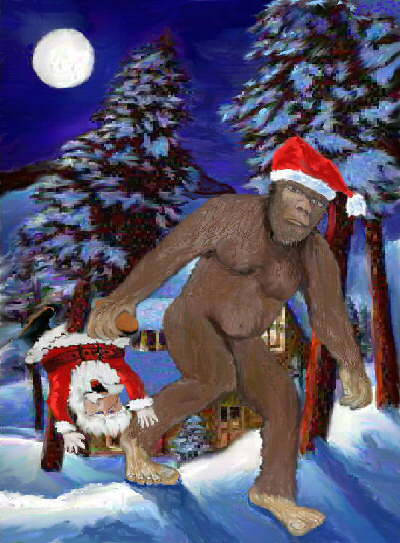 Your average armchair cryptozoologist's Christmas wish list is long and complicated, usually starting off with alive-and-kicking specimens of their favourite species - but they're a bit hard to fit in the Christmas stocking! Instead, we've chosen our top 10 picks of books and products that have come out in the past year for what would make the Christmas of anyone interested in cryptozoology. Of course it's a wee bit biased, but we'd never recommend anything we didn't like! 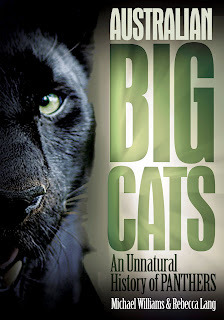 Australian Big Cats: An Unnatural History of Panther by Michael Williams and Rebecca Lang - launched last year to great acclaim, the book documents the past 150 years' of big cat sightings, unusual livestock killings and government investigations into the continent's own Alien Big Cats phenomenon. 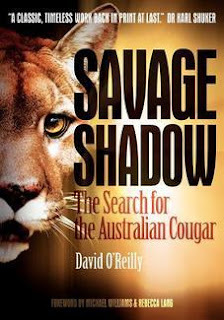 Also features a dedicated chapter on New Zealand big cat sightings. 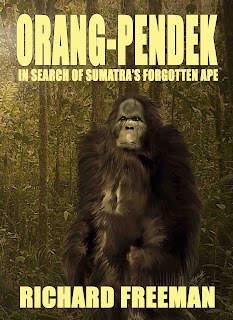 Orang Pendek: Sumatra's Forgotten Ape by Richard Freeman - a long-awaited tome which includes the findings of this year's Centre for Fortean Zoology expedition to Sumatra in search of the aforementioned cryptid. Freeman has made many trips to Sumatra in search of the Orang Pendek, and we can't think of anyone better who could have authored this epic work. 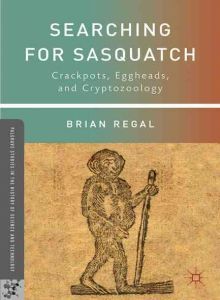 Searching for Sasquatch by Brian Regal - the book we wish we had written! And the talk at the Fortean Times Unconvention 2011 we would have happily flown all the way to the UK just to see. Regal examines the relationship between professional scientists and amateur naturalists who hunt for man-beasts (you know, Yeti, Bigfoot, Sasquatch and our own Yowie) - and their place in the history of science. The author pulls no punches, and that's just how we like it. 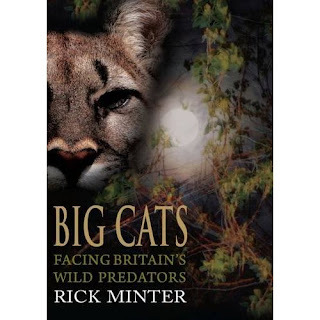 Big Cats: Facing Britain's Wild Predators by Rick Minter - we know Rick, and he's a passionate researcher and cataloguer of big cat sightings in the UK. This book has been a long time in the works and we can't wait to get our paws on a copy - that's right, we're buying this one for ourselves for Christmas! 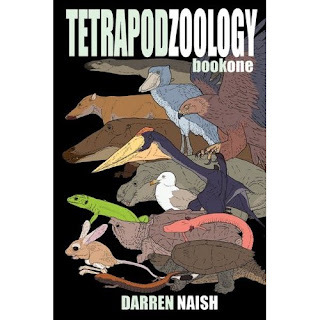 Tetrapod Zoology Book 1 by Darren Naish - actually, we already read someone else's copy in Sumatra and LOVED it, so we will be tracking down our own copy for our library. 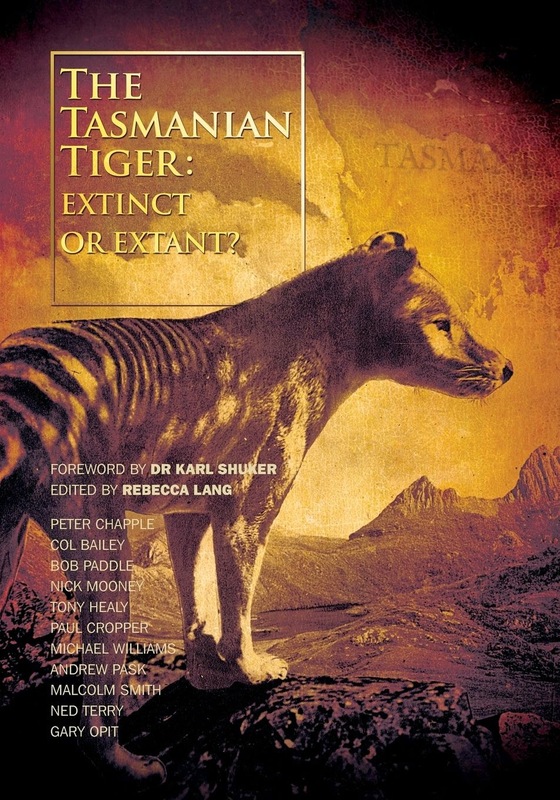 For anyone unfamiliar with Darren Naish's popular blog, some of the posts of which make up this book, visit Tet Zoo here. 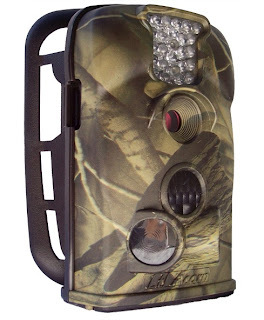 The Ltl Acorn trail camera - we took this little beauty away with us to Sumatra and really can't rave about it enough. From the excellent resolution stills and video to its compact, lightweight nature and camouflage casing complete with mounting brace, it's great value for money and the ideal choice for expeditions. 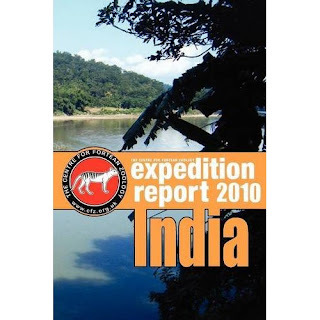 CFZ Expedition Report: India 2010 - in November 2010, a five-person team went to India in search of the Mande burung or Indian yeti. 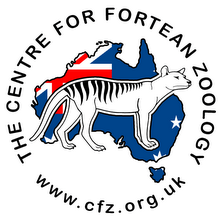 Dr Karl Shuker has written the foreword to this latest in a series of expedition reports published by the CFZ Press. Weird Waters: The Lake and Sea Monsters of Scandinavia and the Baltic States - aquatic monsters have a long and venerable history in the waters of northern Europe. 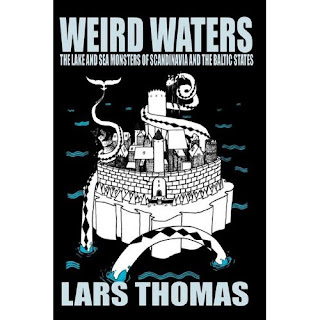 Author Lars Thomas tells us the very same monsters are still very much alive, in tradition as well as in reality. 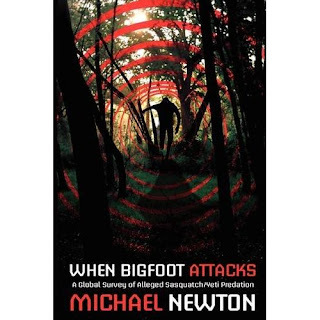 When Bigfoot Attacks: A Global Survey of Alleged Sasquatch/Yeti Predation - Michael Newton's latest cryptozoology book takes a look at those toey man-beasts who don't mind putting humans on the menu. Tall tales or true? Over to you!